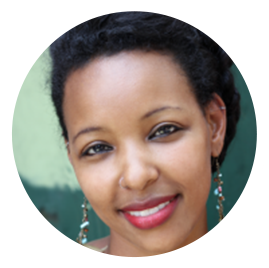 Tackle hard topics together as a community—such as horizontal violence, informed consent, and due dates? Bring evidence based care into reach for more families by educating yourself and the other professionals you work with? I’ve talked with birth and health care professionals around the world who are dismayed by the fact that so many families are still receiving care that is not in line with best evidence. 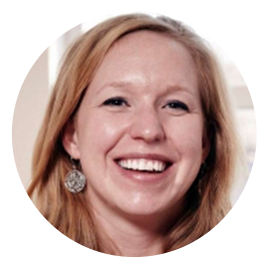 There’s also this thing called the “maternity care power hierarchy,” that pits everyone in the healthcare team against each other—creating friction and division instead of unity and the ability to bring positive change. It’s time we get together and do something about it! 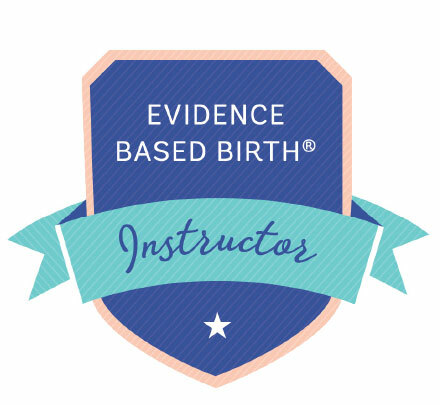 We established the Evidence Based Birth® Instructor program in 2015 to create an influential group of professionals who can help you with your continuing education needs in your own community. 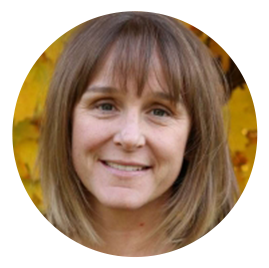 Our Evidence Based Birth® Instructors are all hand-picked and specially trained in evidence based care in our team. 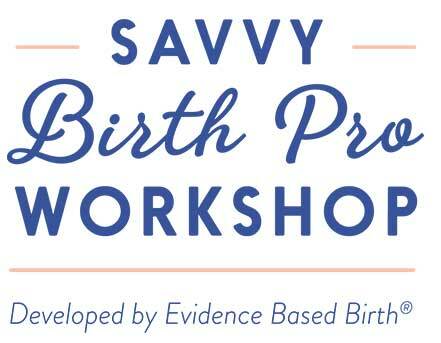 Instructors are equipped to teach the official Savvy Birth Pro workshop (developed by Evidence Based Birth®) and the Evidence Based Birth® Seminar Series in their communities. 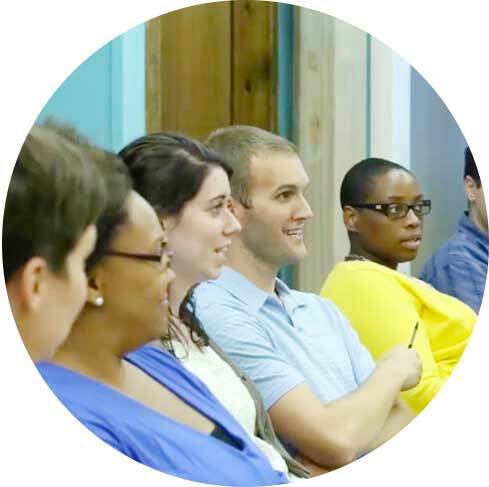 What can Instructors teach to professionals in your community? Do professionals in your town feel passionate about evidence based care, but sometimes witness hospital policies taking precedence over their client’s choices? This 3-hour, discussion-intensive workshop has left attendees completely wowed by the information they learned! 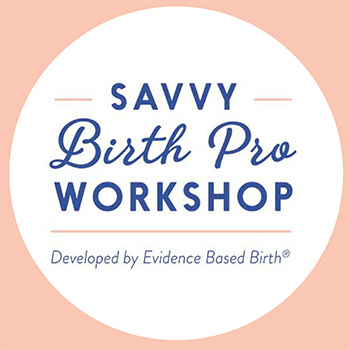 “I believe any healthcare professional working with pregnant women would benefit from the Savvy Birth Pro Workshop developed by Evidence Based Birth®. The three-legged stool approach was a great analogy! The workshop allowed us to dig deep into the intricacies of what evidence based care actually is and isn’t, why it is important, why it is not always the standard of care among health professionals, and impediments to delivering evidence based care. All of the Seminar Series have been approved for nursing contact hours (good towards most doula and childbirth educator certifications, as well as the CPM credential and Midwifery Bridge Certificate), and we have applied or will apply for ACNM contact hours for each seminar. Did you know that the number one reason for induction in most countries is going past your due date? 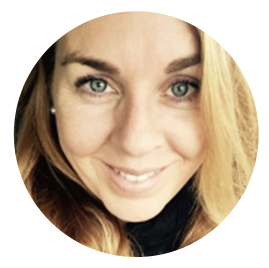 In this seminar, packed with facts, you will learn the evidence on induction for reaching the due date and for going past 41-42 weeks. We’ll also cover a bit about “advanced maternal age,” and discuss the actual numbers of increase in stillbirth with older age. Case studies and discussion questions make this a lively seminar that leaves everyone buzzing with excitement. 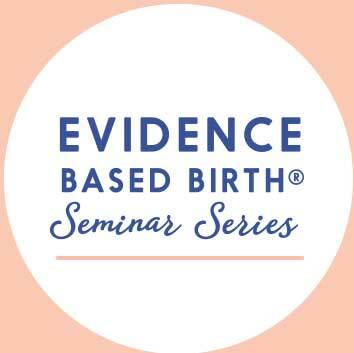 In this interactive seminar, we will take an in-depth look at the research evidence on newborn procedures for term infants during the “golden hour.”We will cover the history and research on interventions that happen during the first hour of life—including which procedures are the “best practices,” and which procedures can be safely delayed or declined? 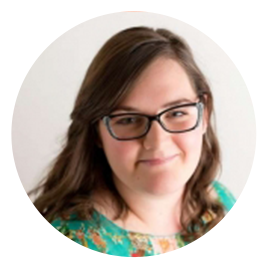 After attending this seminar, you will walk away with confidence in your ability to talk with clients about the potential harms and benefits of at least 5 newborn procedures that commonly occur during the first hour of life. 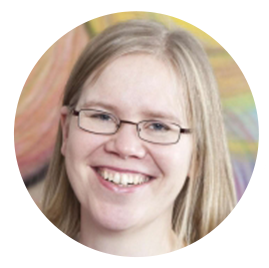 Designed for both home birth providers and hospital providers alike, this seminar will challenge you and your colleagues to think about your underlying fears and biases about transfers from planned home births into the hospital. What are the responsibilities of hospital staff when accepting a home birth transfer? 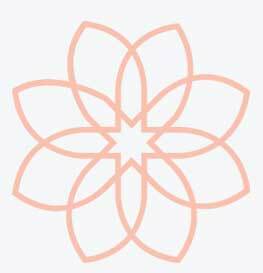 What can home birth providers do to ease the transfer? 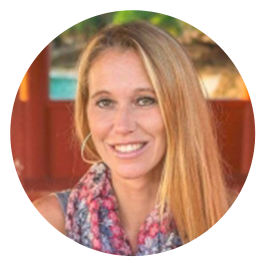 What are the basic safety statistics of home birth and freestanding birth centers, and what is needed to make home birth even safer? This seminar should be taught in every corner of the globe! At the different places the seminars have been presented, we’ve received wonderful feedback on our evaluations so far! Can I become an Instructor? 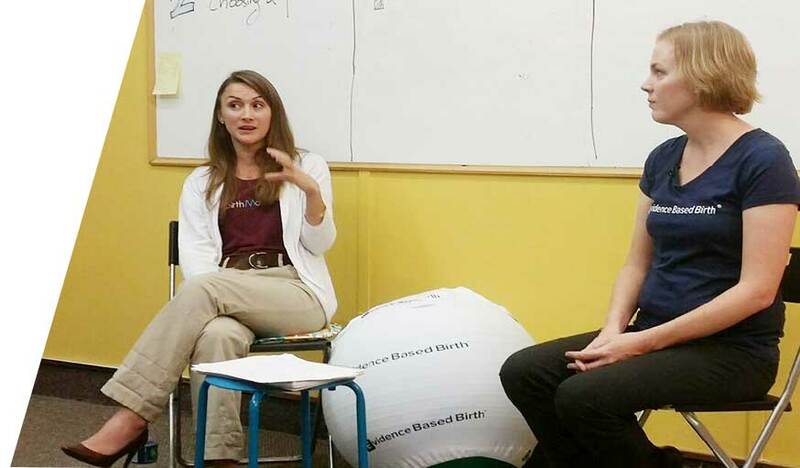 You can learn more about what it takes to become an Evidence Based Birth® Instructor here!